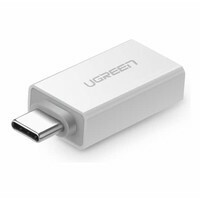 This USB Type C to DisplayPort adapter provides a high quality USB 3.1 to DP 4K UHD connection. Thunderbolt 3 port compatible, it is for MacBooks, Chromebooks, Surface Pro 4 and other Type C supported devices. 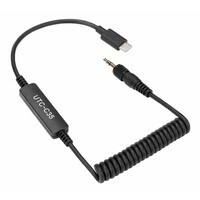 This quality USB-C to DisplayPort adapter provides a USB 3.1 to DisplayPort 4K UHD connection. 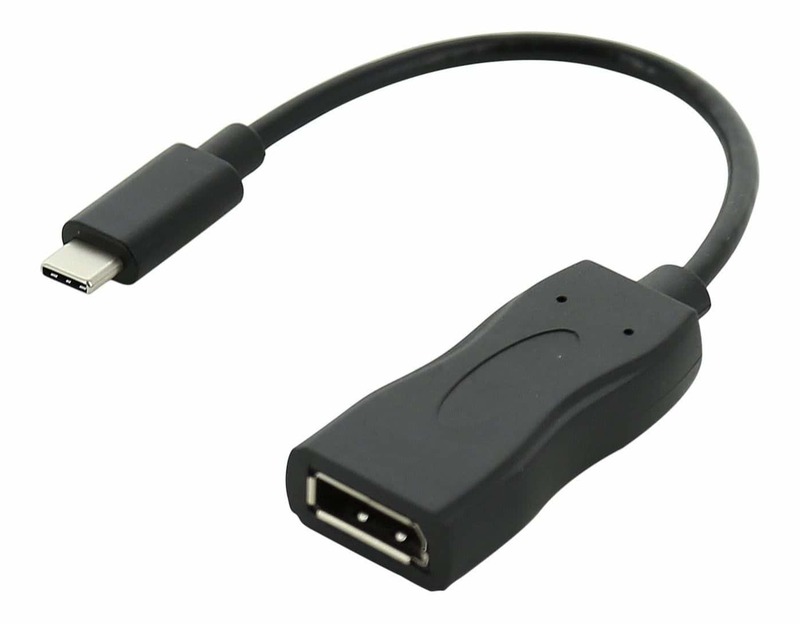 As it is also Thunderbolt 3 port compatible, it is ideally suited for MacBooks, Chromebook Pixel, Surface Pro 4 and other USB Type C supported devices. 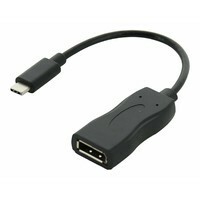 It enables you to mirror your devices' display to your monitor or projector through the DisplayPort input, via a DisplayPort cable. 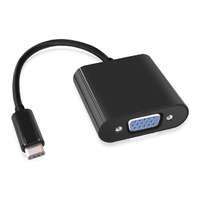 With the use of a DisplayPort connection, the resolution is up to 4K x 2K (3840 x 2160). 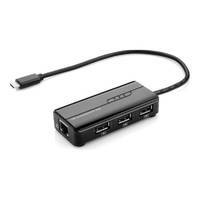 It also supports multi-stream for daisy chaining multiple monitors. 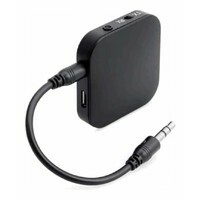 This adapter is true plug and play - no external drivers or power required. At a length of 20cm, it is convenient to use and carry.